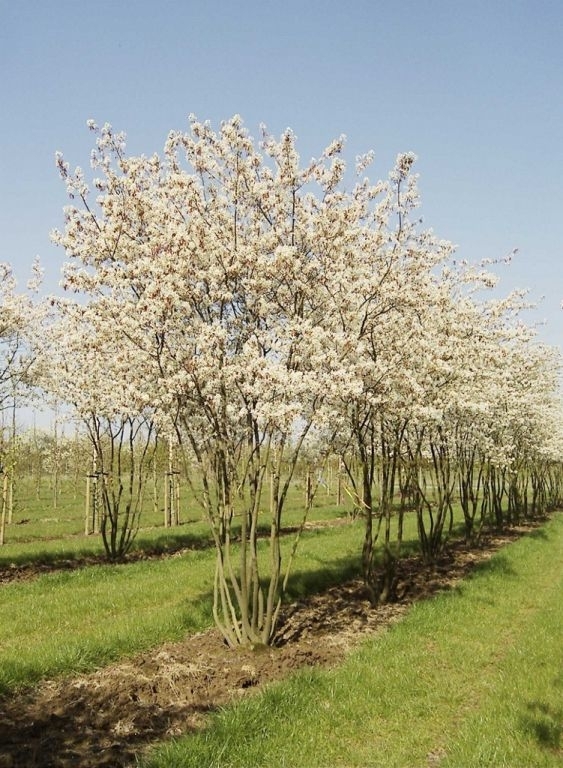 Amelanchier lamarckii is a North American tree that is attractive in all seasons, although probably most beautiful whilst in bloom, producing vast amounts of white, star-shaped flowers. From July to September, it yields small, rounded fruits, which are a deep red in colour and sweet in flavour. 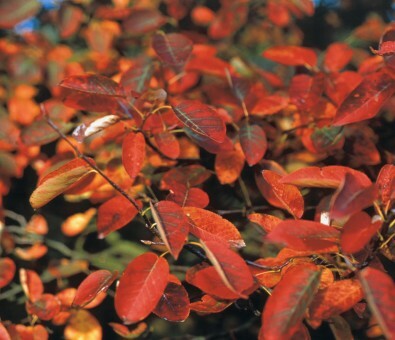 Its leaves emerge as a russet shade, changing to green by spring and then to an orange-scarlet as autumn advances. 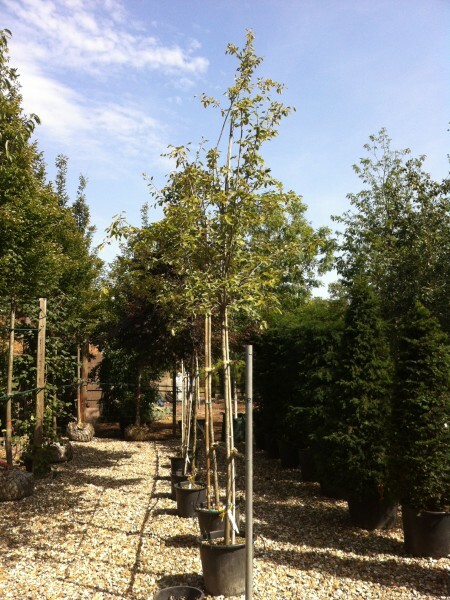 It is a hardy plant that is frost resistant and has been given the Award of Garden Merit (AGM) by the Royal Horticultural Society.